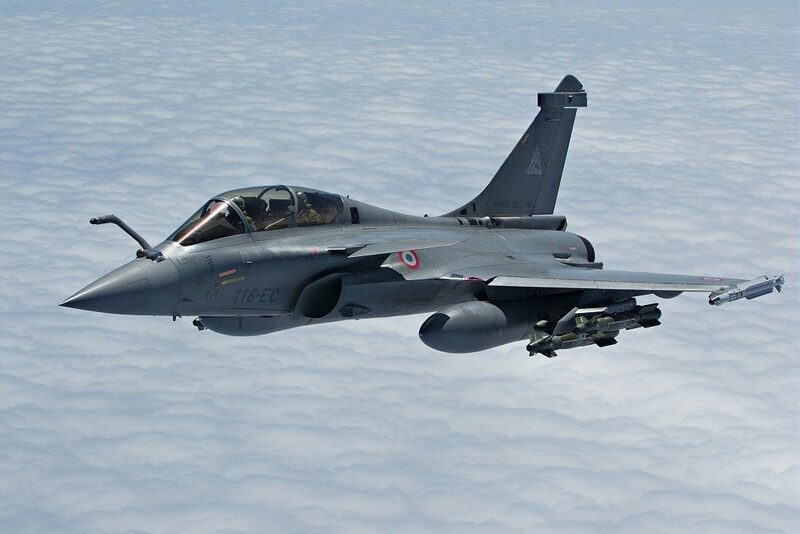 France has confirmed that deliveries of Dassault Rafale jets to Indian Air Force which will begin from September 2019 are progressing as per schedule and under the supervision of high-ranking French military experts at the Mont-de-Marsan air base in southwestern France. Indian Maintenance Crew and Pilots have started receiving training in an affiliated training center to maintain and fly Rafale Fighter jets. Maintenance Crew and Pilots will move to France in batches to impart their training as per contractual obligations. India plans to train major chunk of its Rafale Pilots locally and has sent Senior Experienced pilots who will, later on, fly and also teach future pilots. IAF back home already has started the process to set up 14 shelters, hangers and maintenance facilities at the Hasimara Air Base, where the first squadron of the Rafale fighter jet will be deputed. Ambala Airbase is 220 km away from Indo-Pak border and is considered among the most vital airbases in the western sector of India. The base has two squadrons of the Jaguar combat aircraft and one squadron of the MiG-21 Bison.